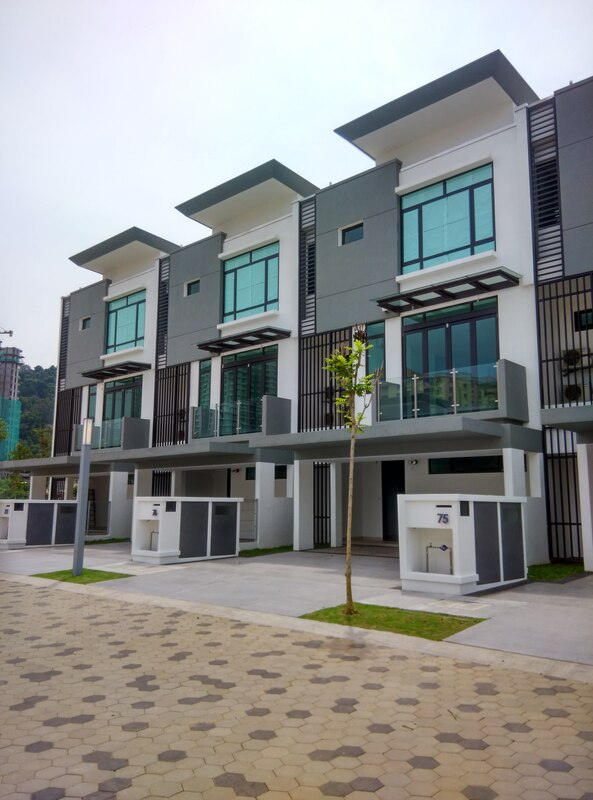 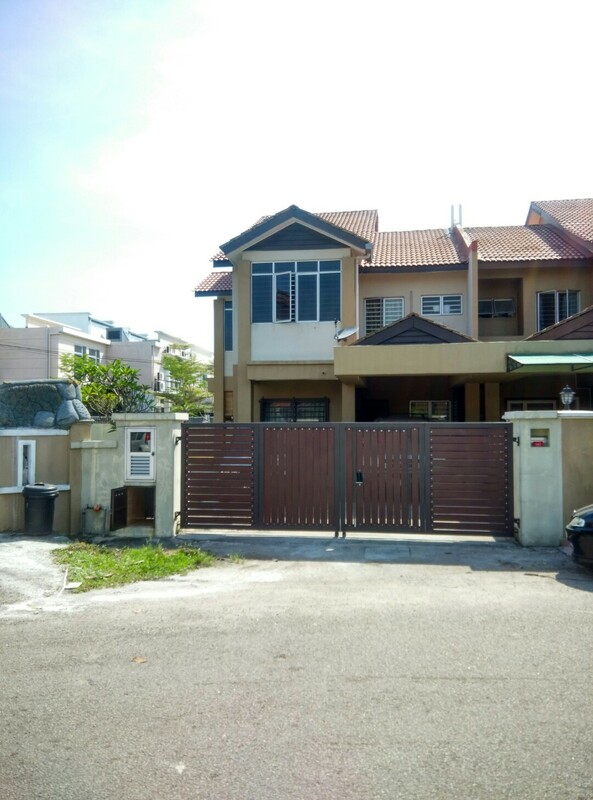 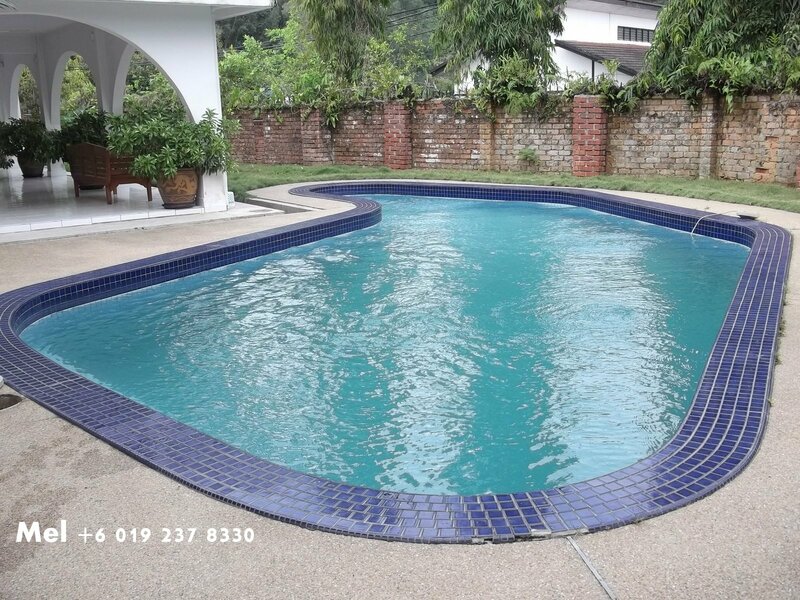 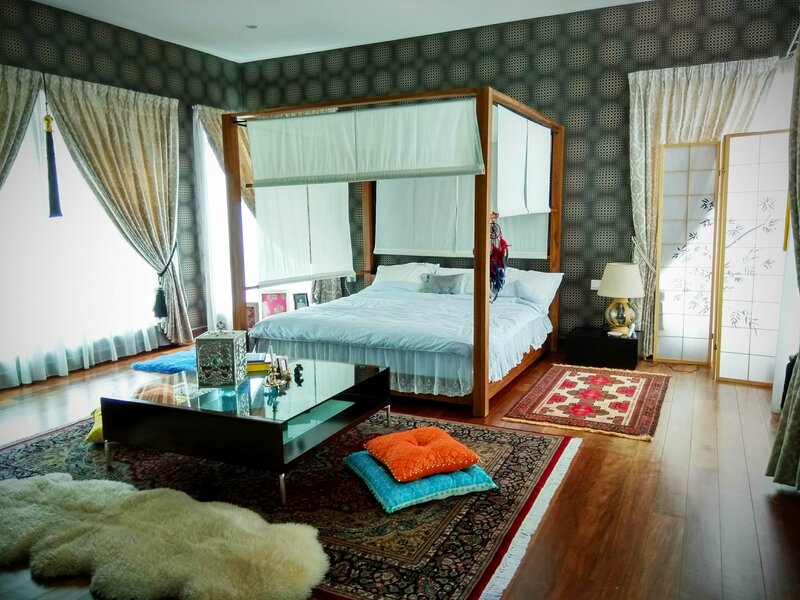 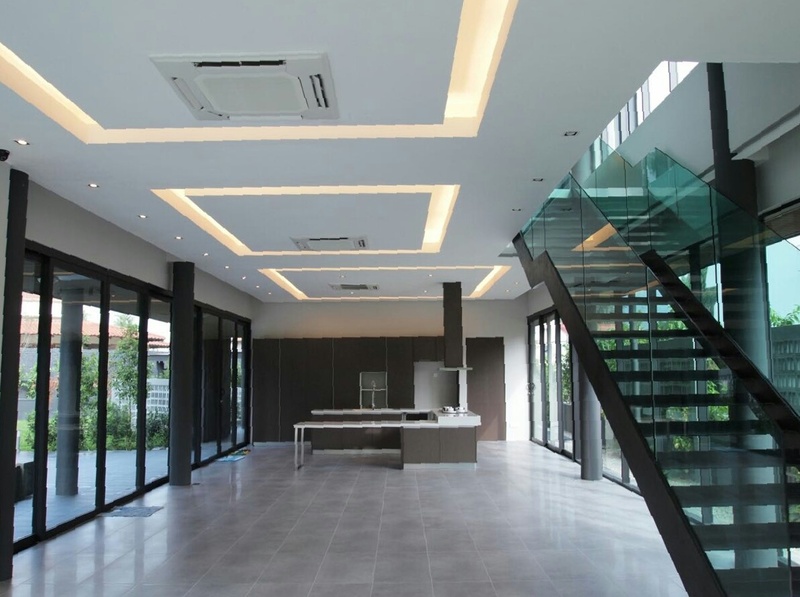 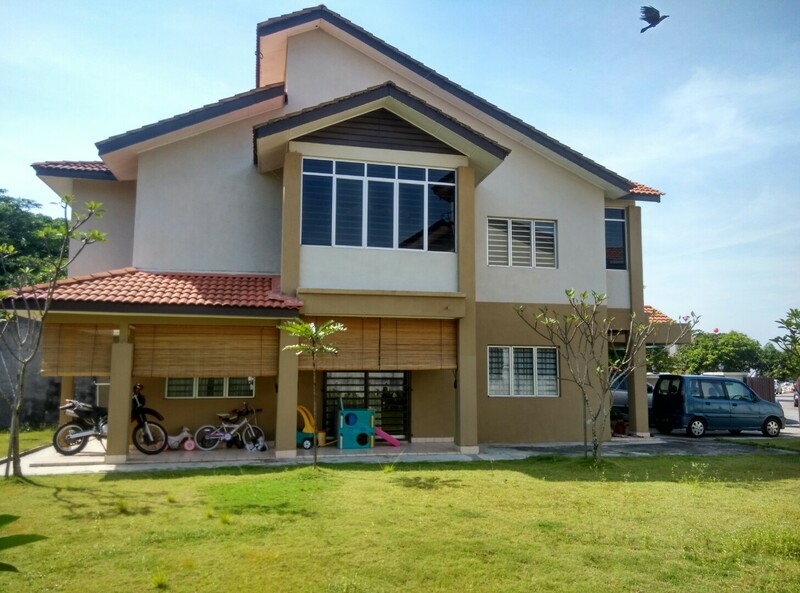 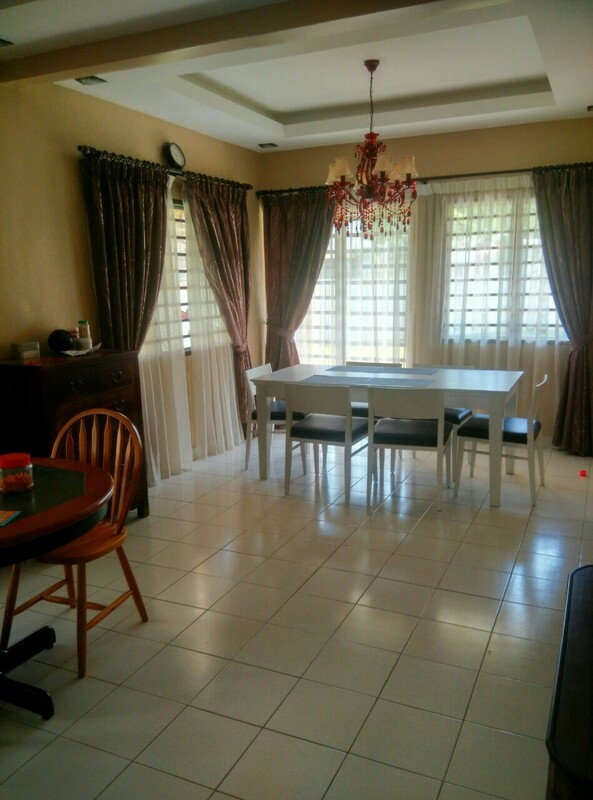 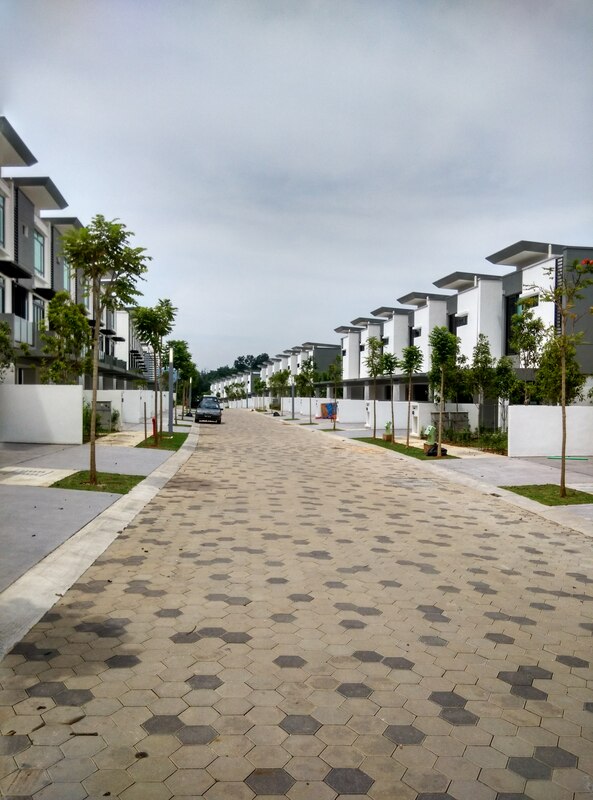 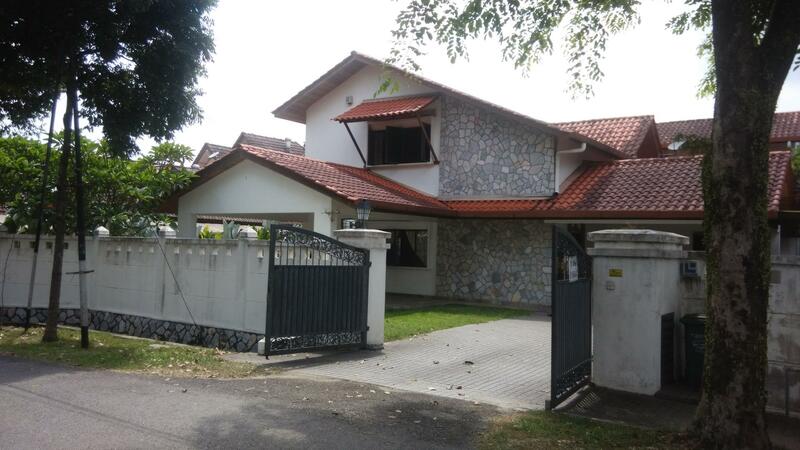 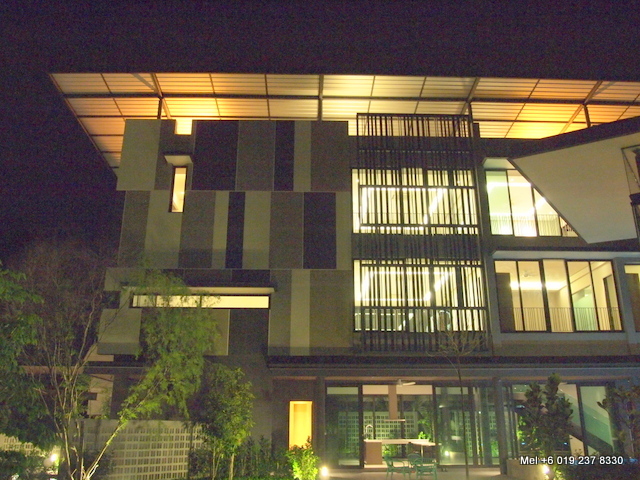 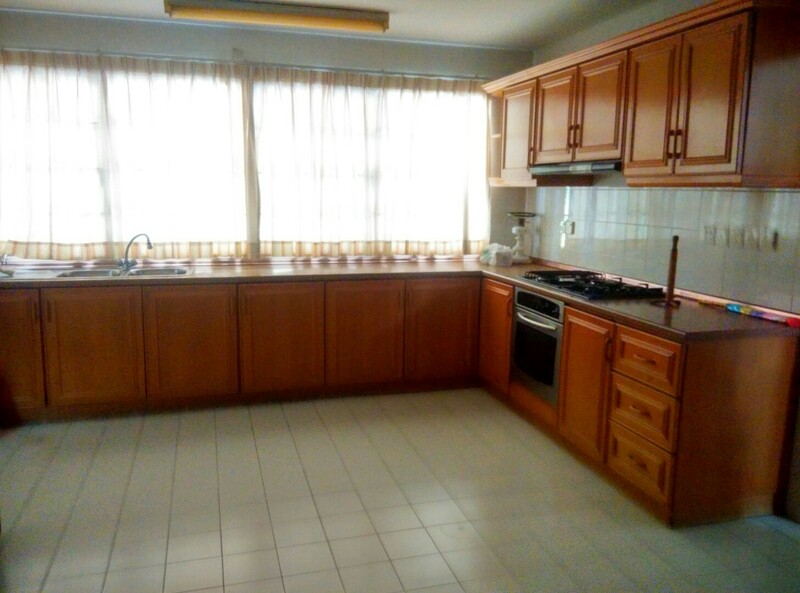 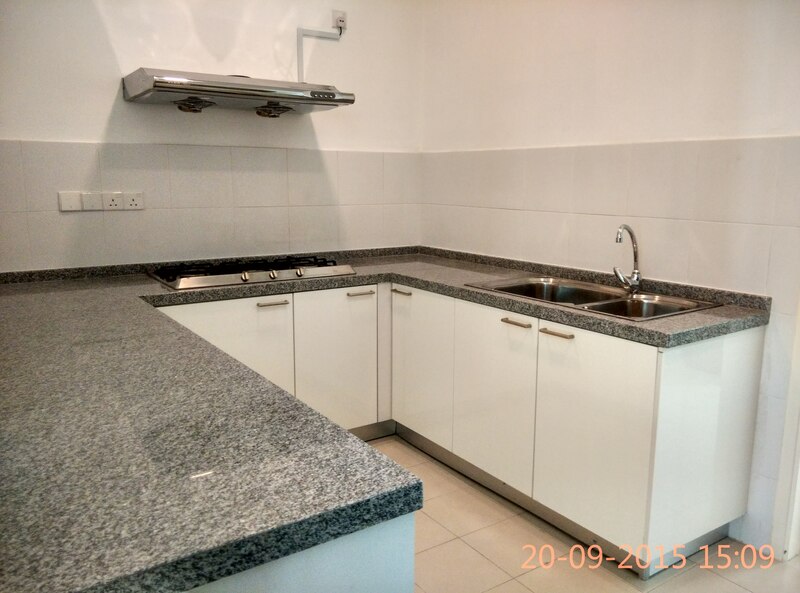 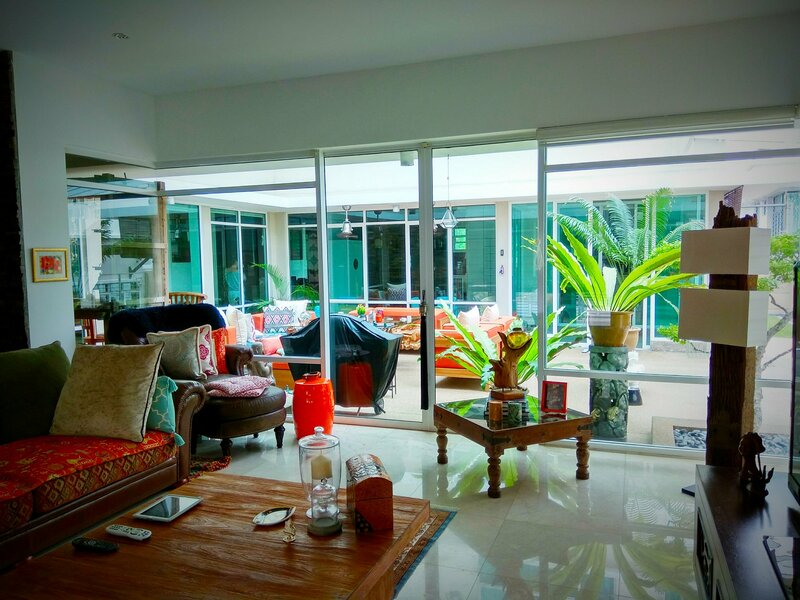 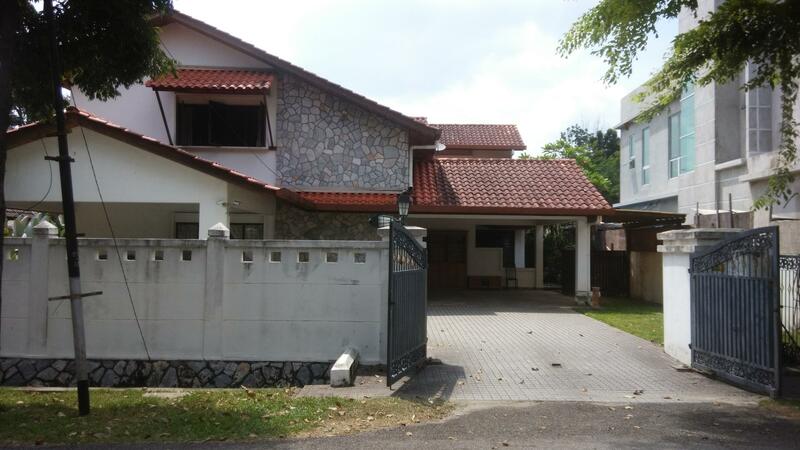 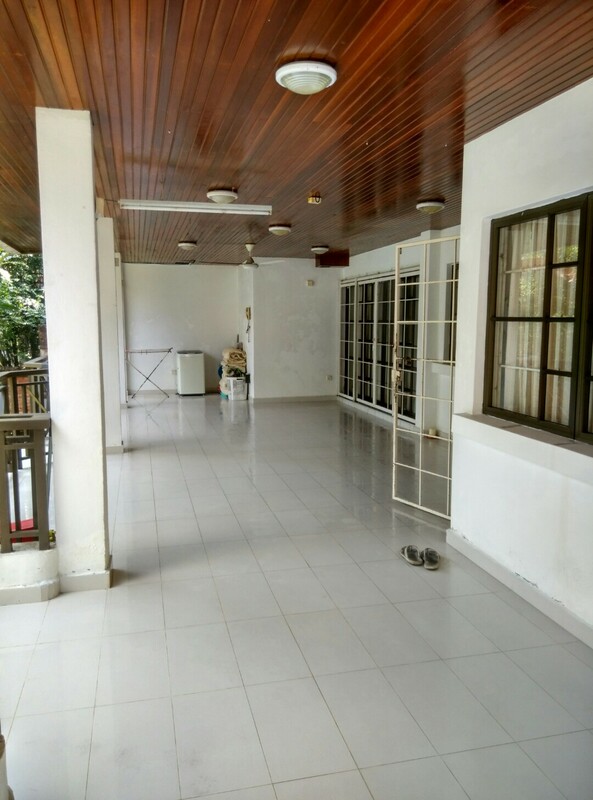 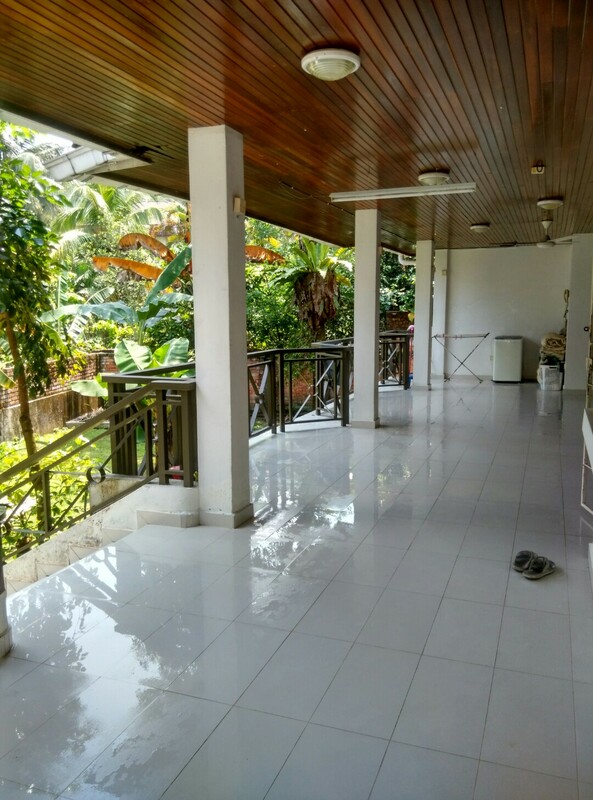 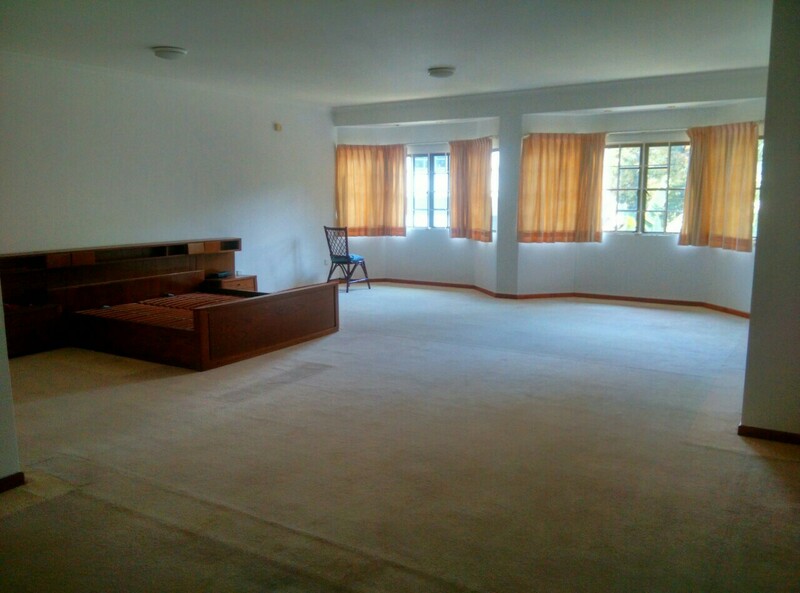 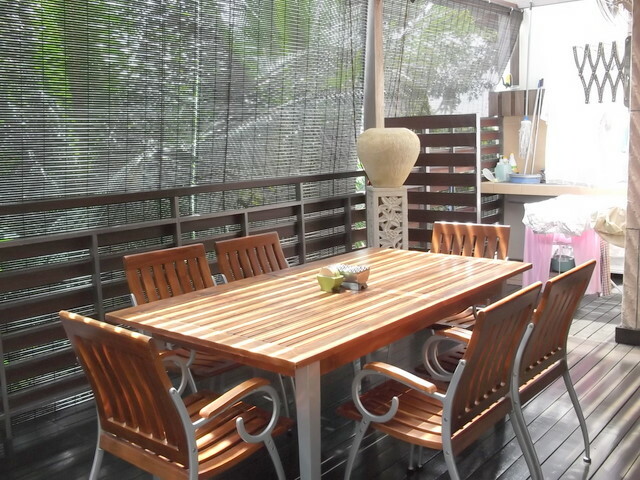 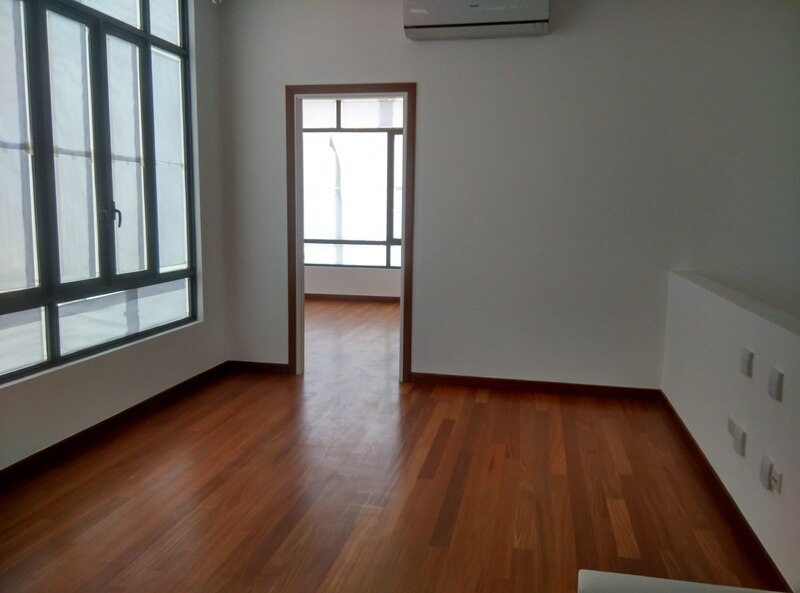 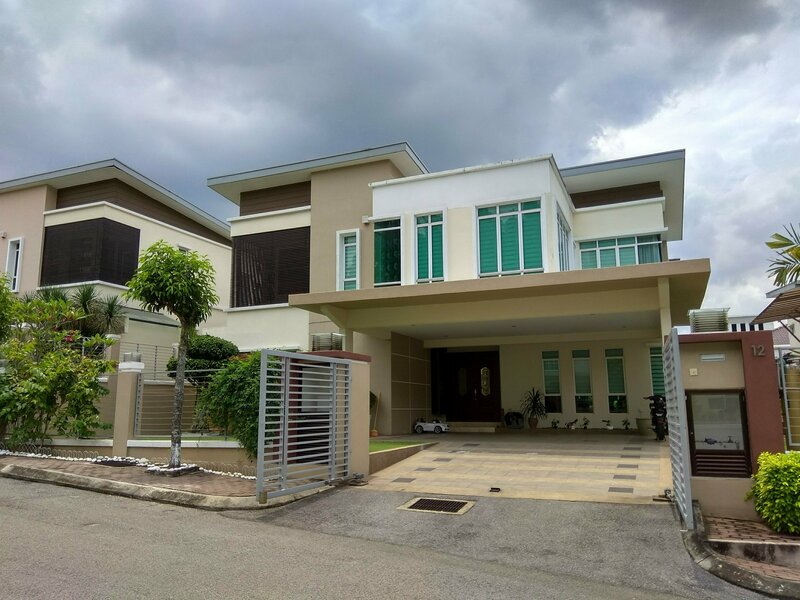 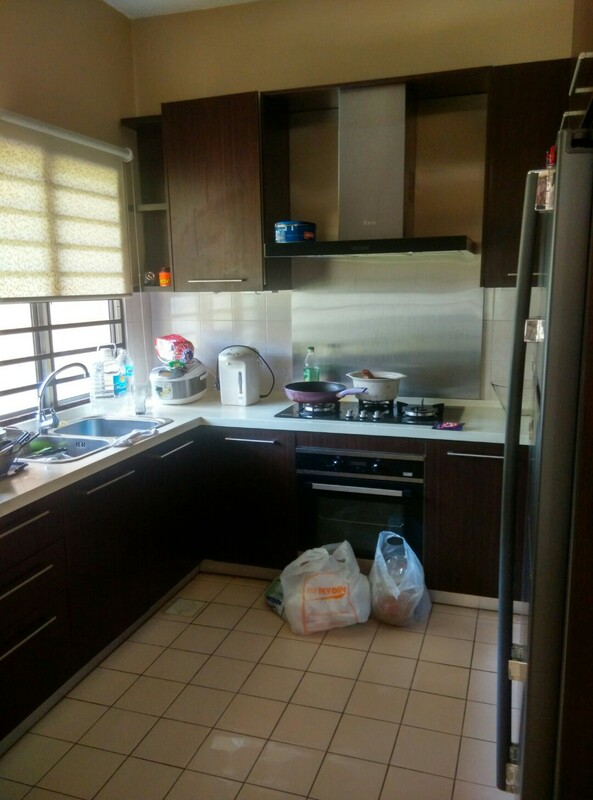 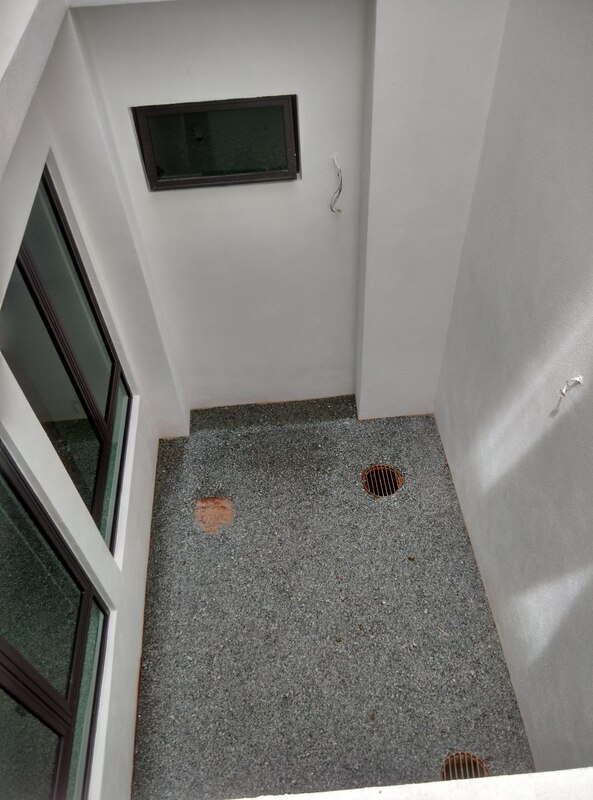 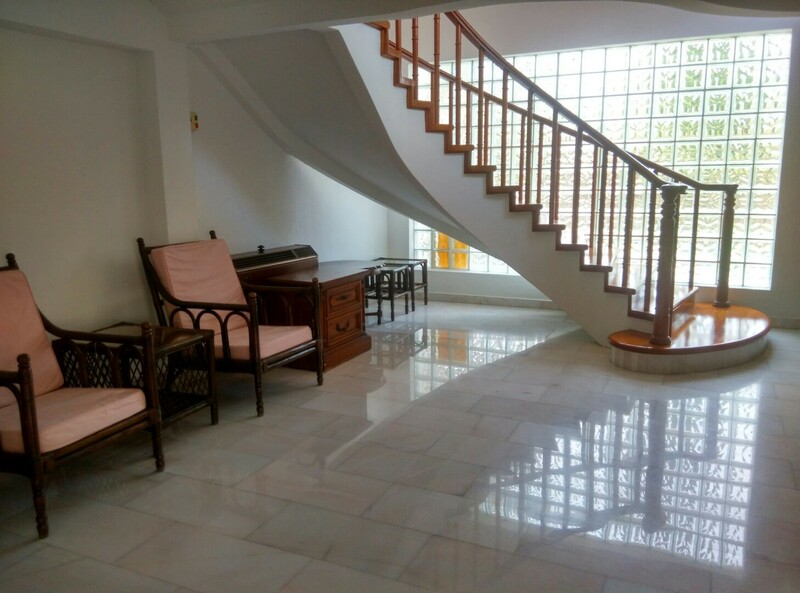 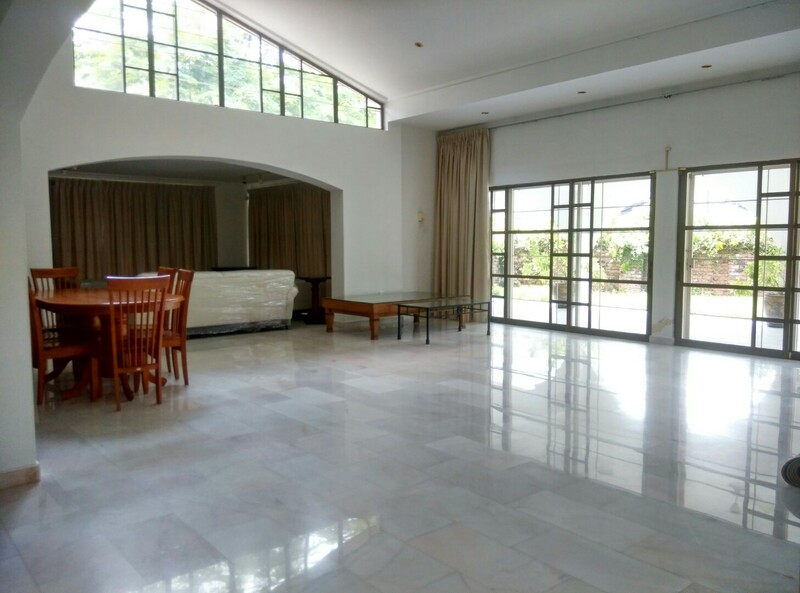 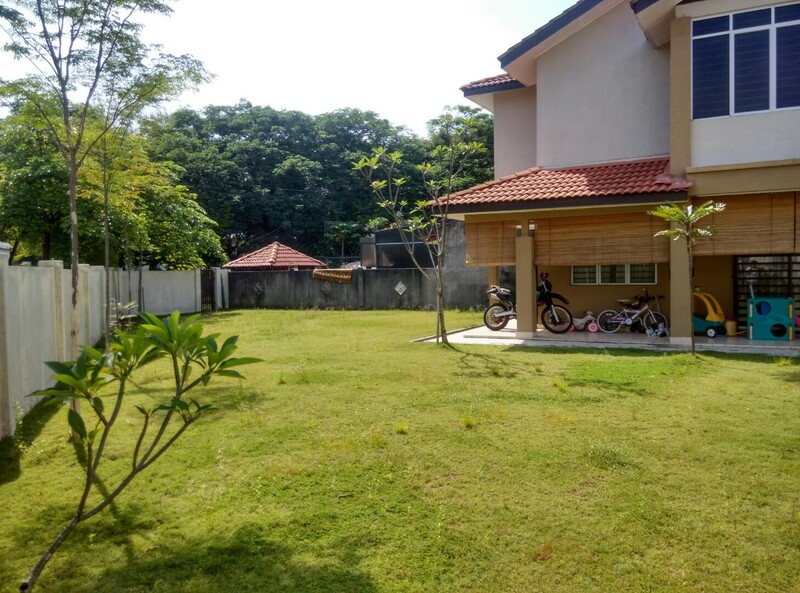 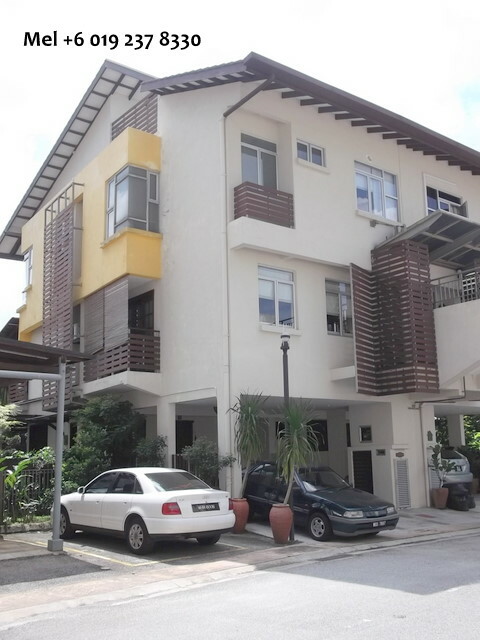 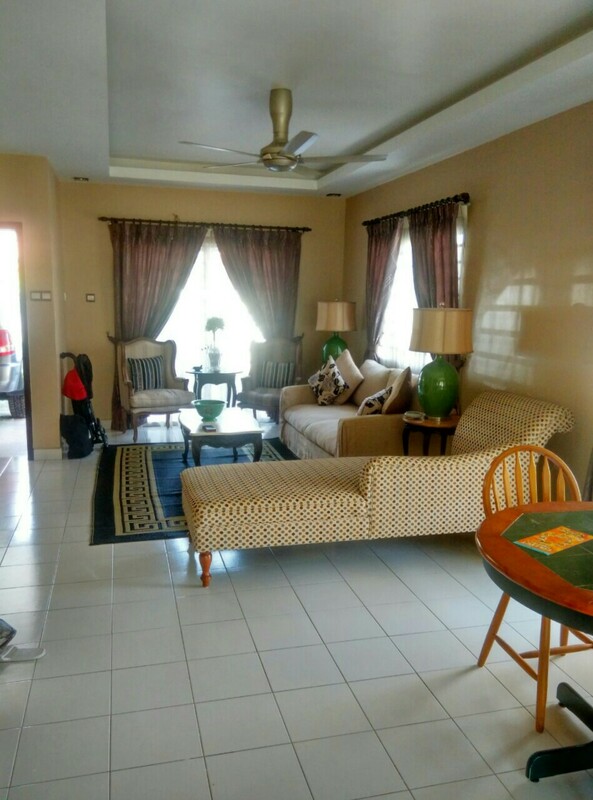 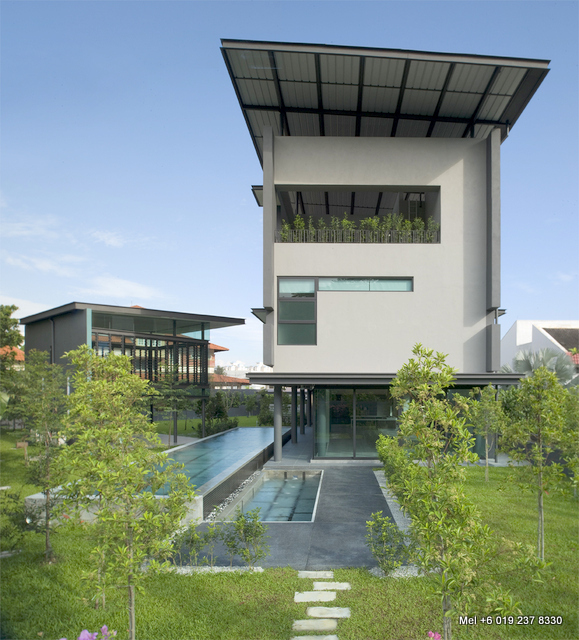 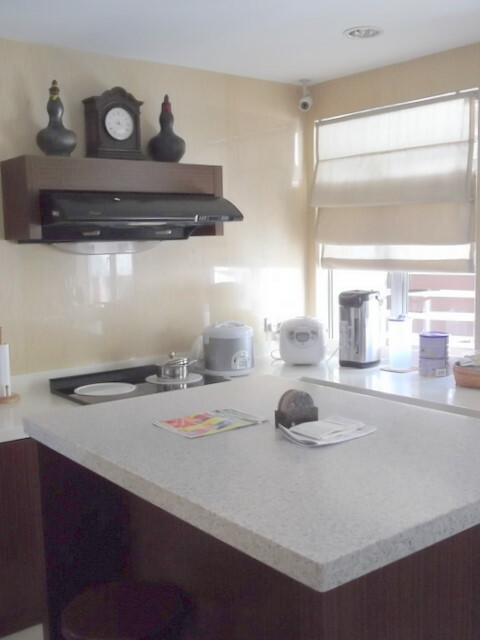 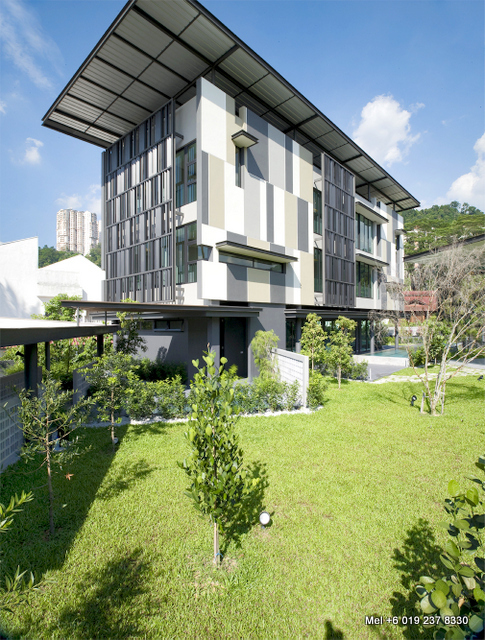 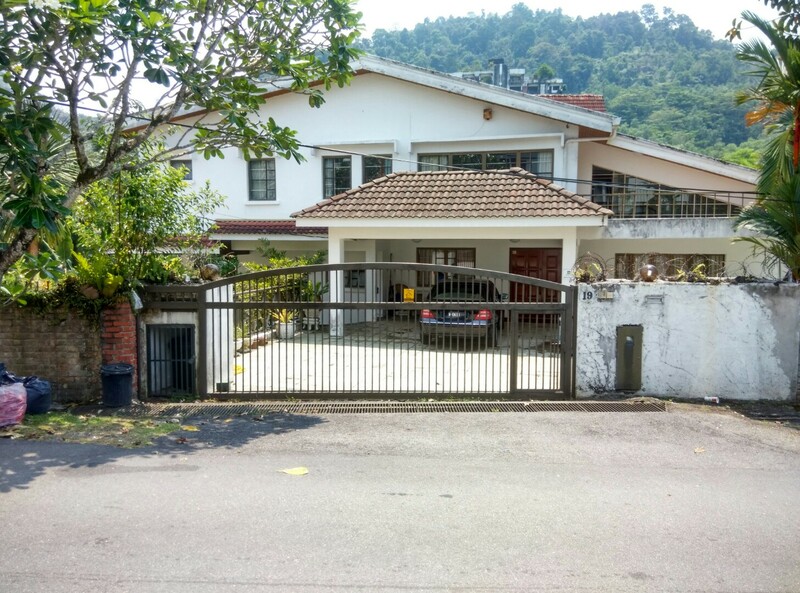 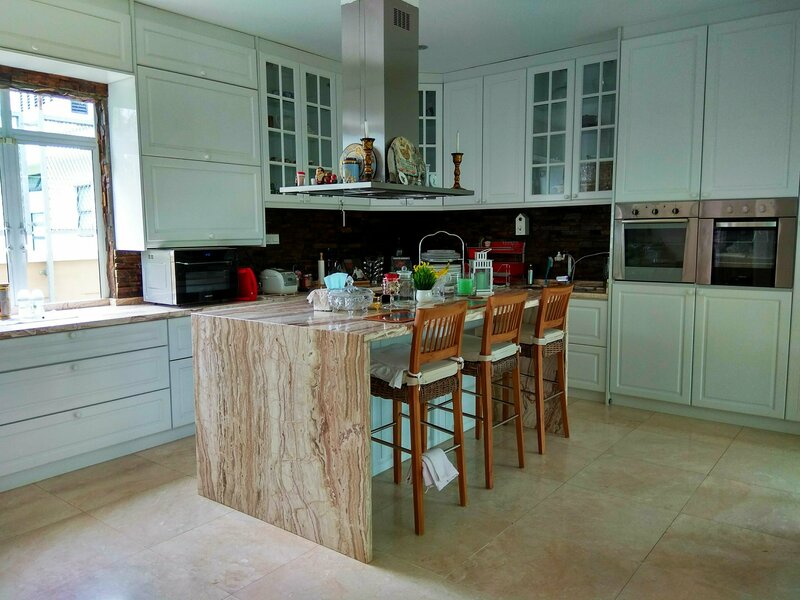 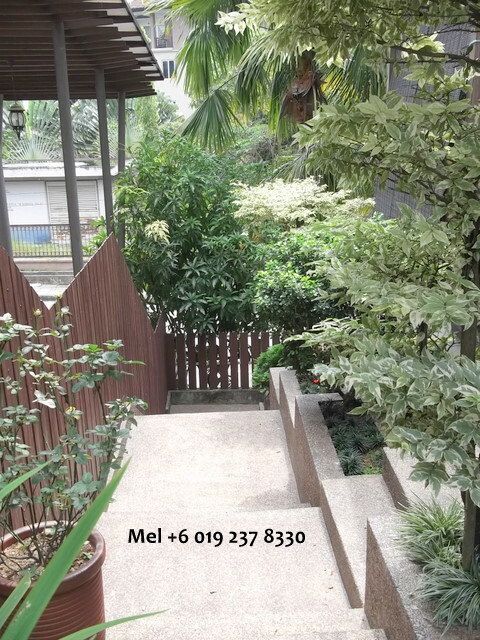 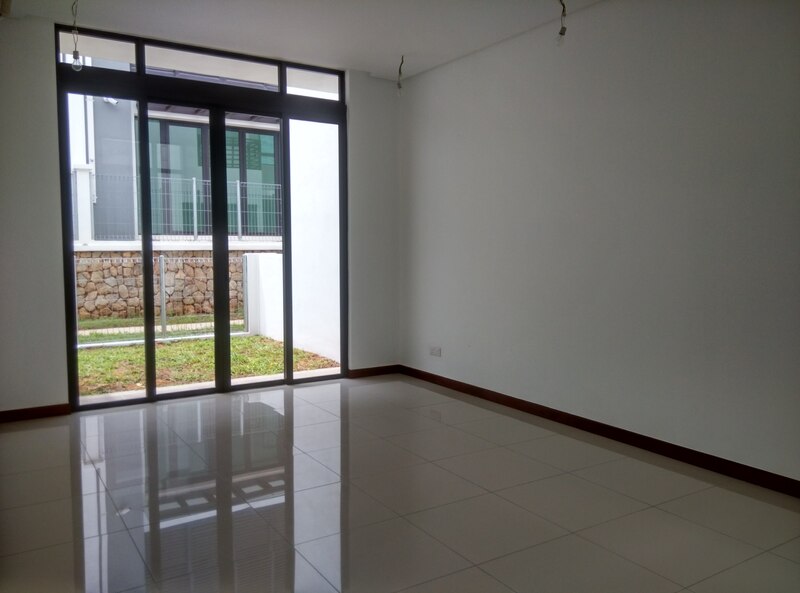 If you’re in the search for a corner lot in Puchong then you may want to consider this house at Taman Tasik Prima Puchong. 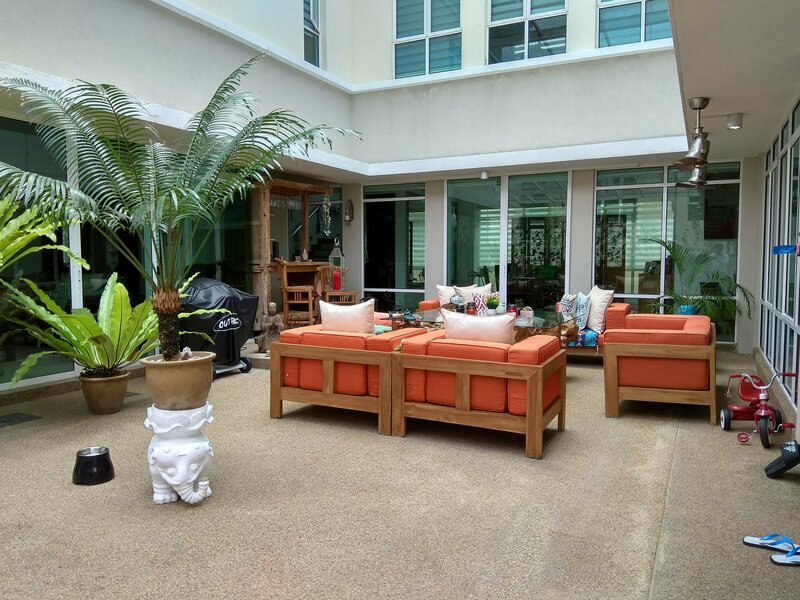 It sits on a total land area of 5,630 sf, with a built up of approx 1800sf. 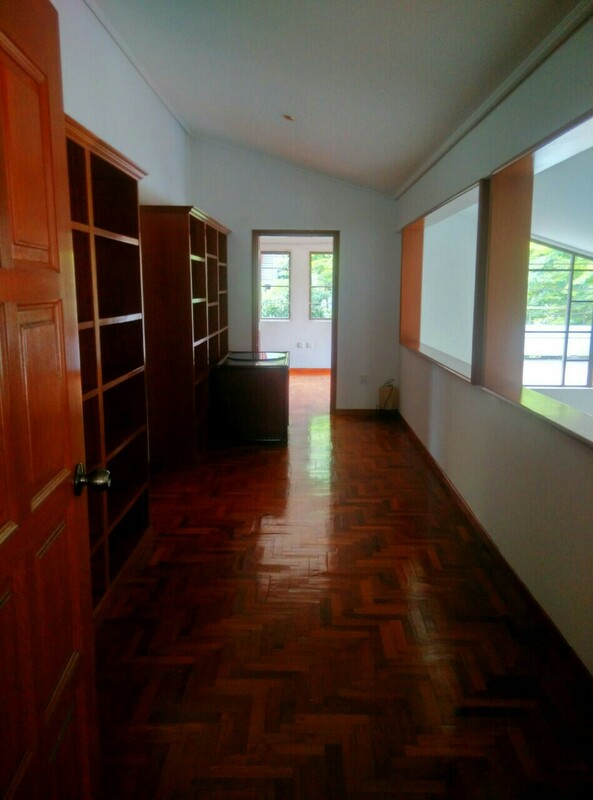 The house has 4 bedrooms and 3 bathrooms. 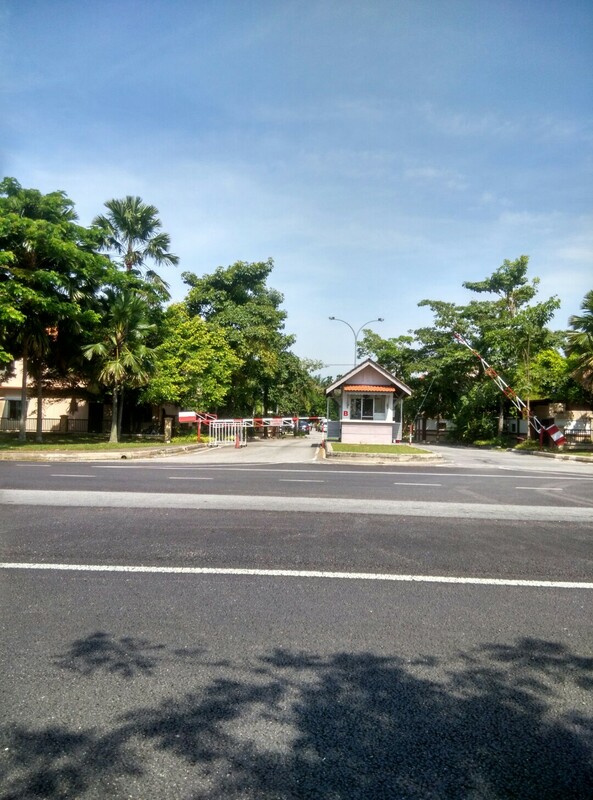 It is located in a gated and guarded area. 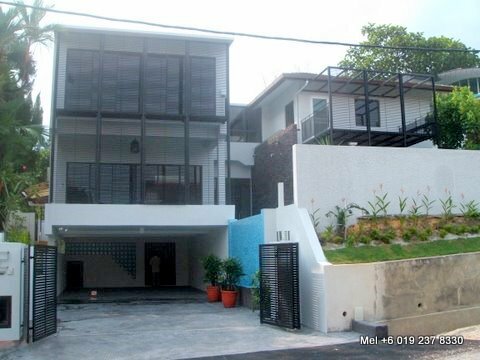 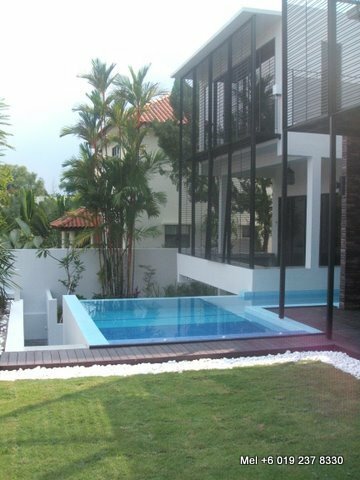 Price is a reasonable RM1.1m negotiable.